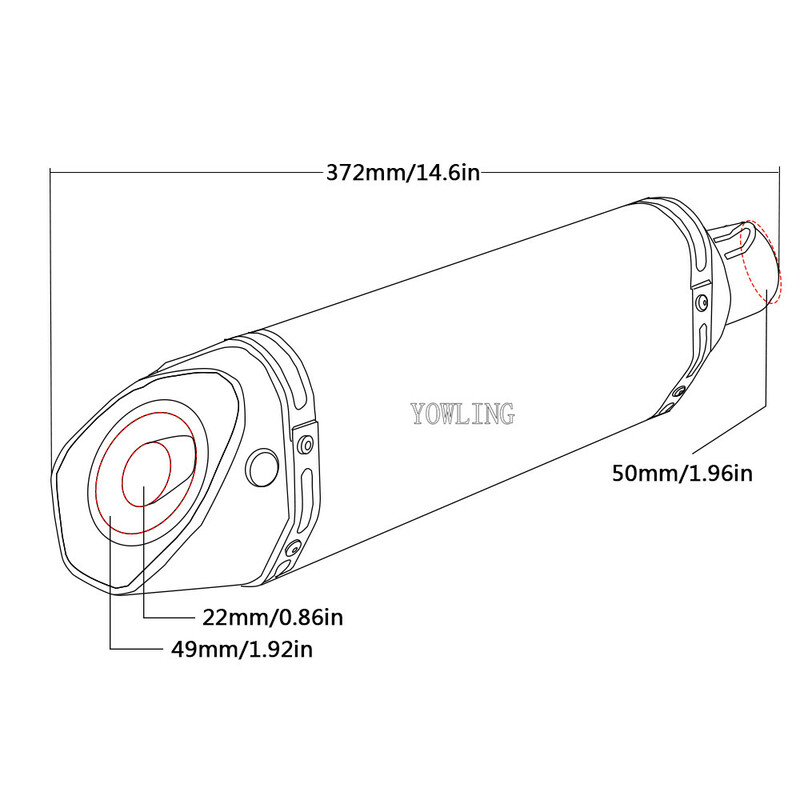 Material: Aluminum .Stainless Steel Welding connector. 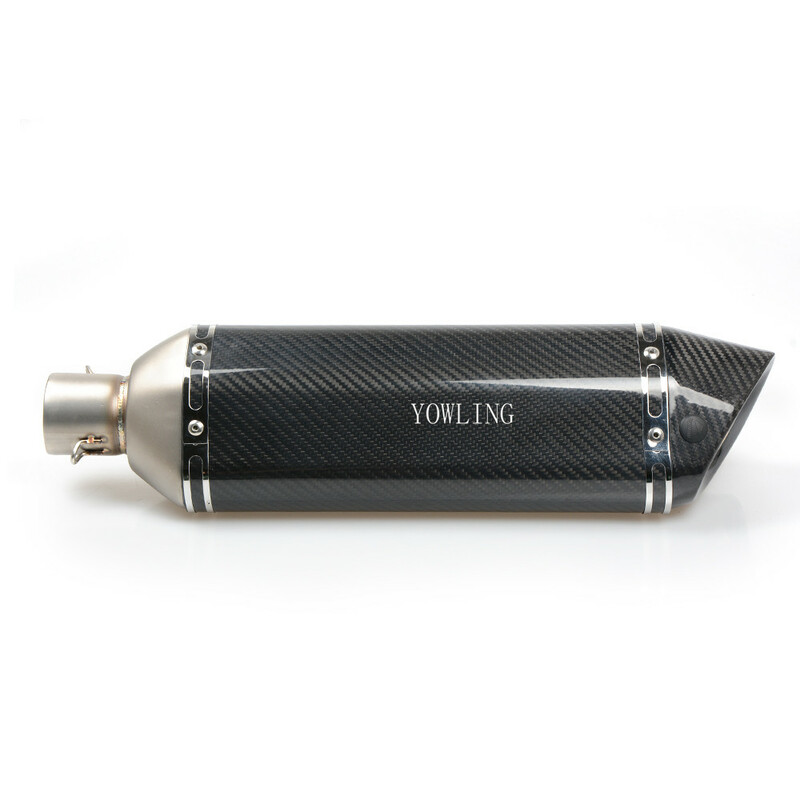 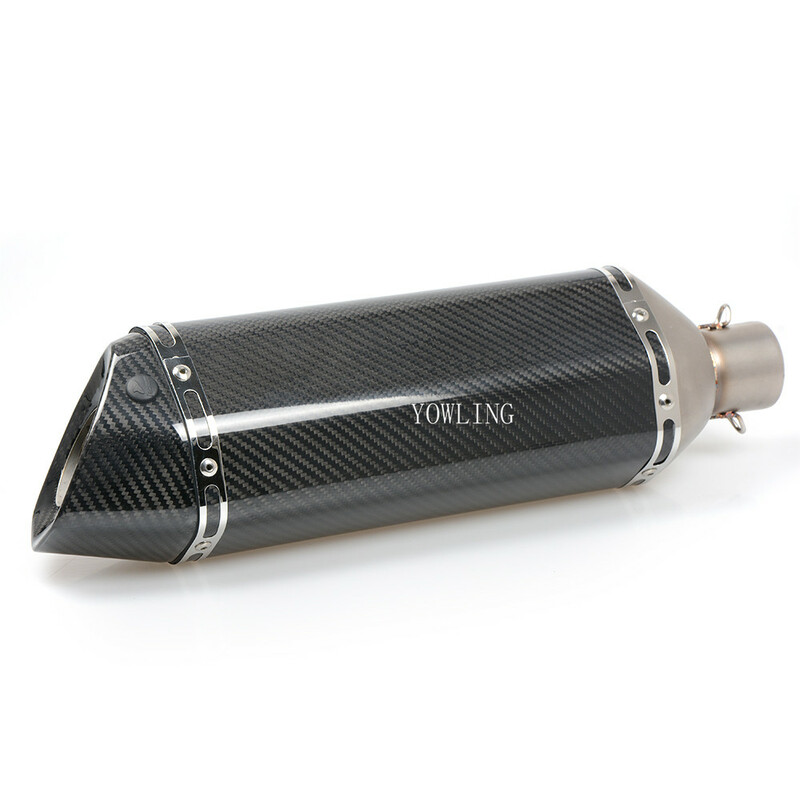 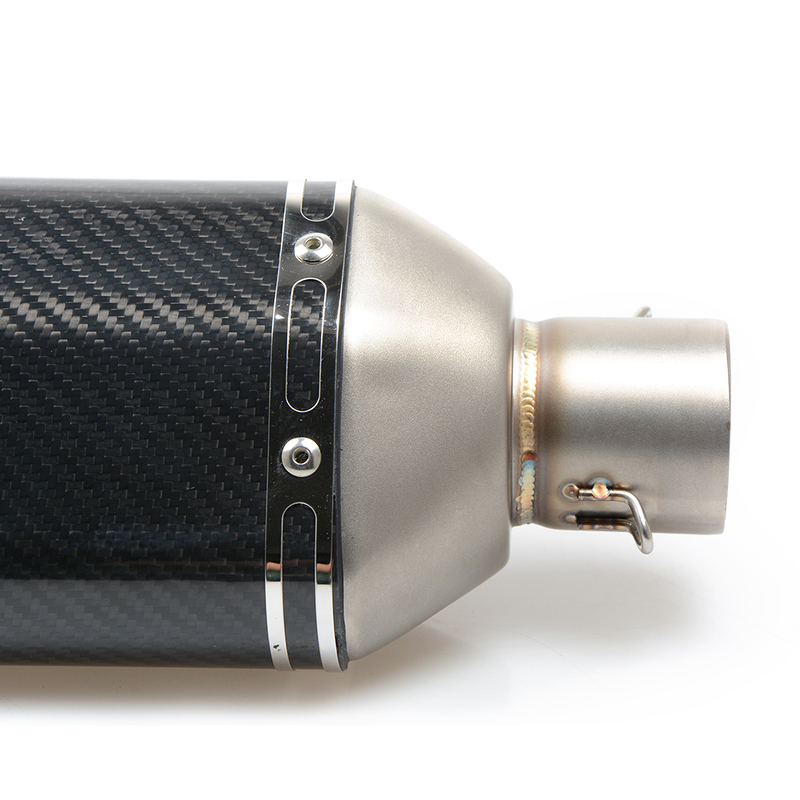 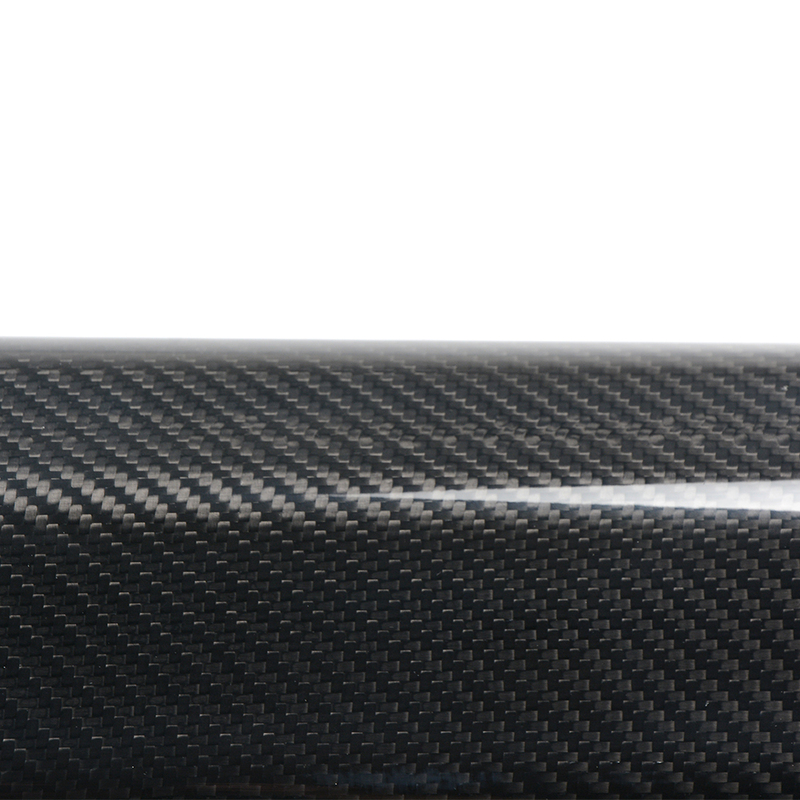 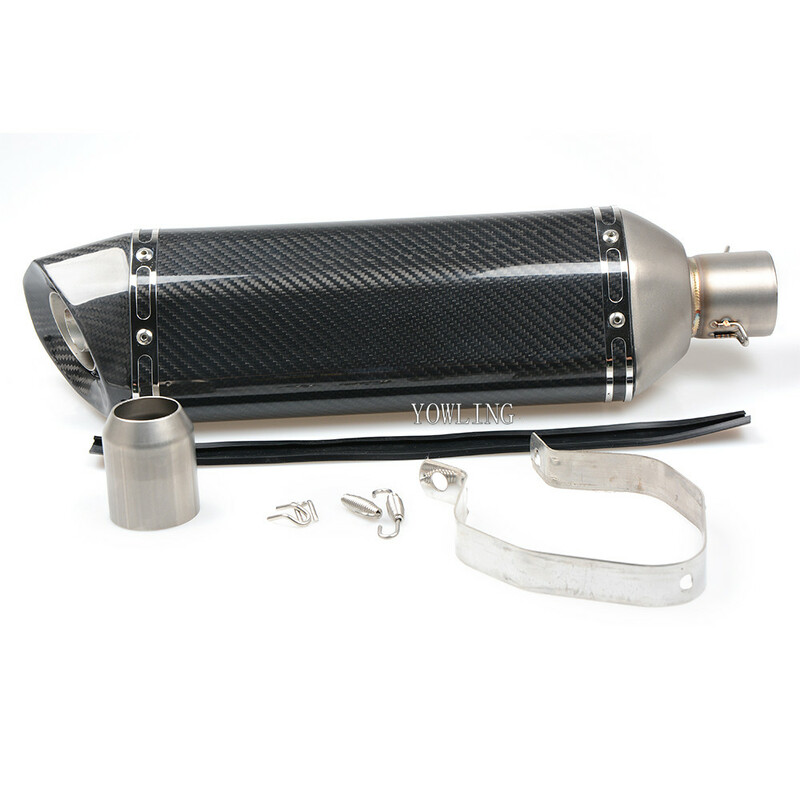 Color: Titanium and carbon fiber head as picture.Exhaust Muffler With Movable DB Killer. 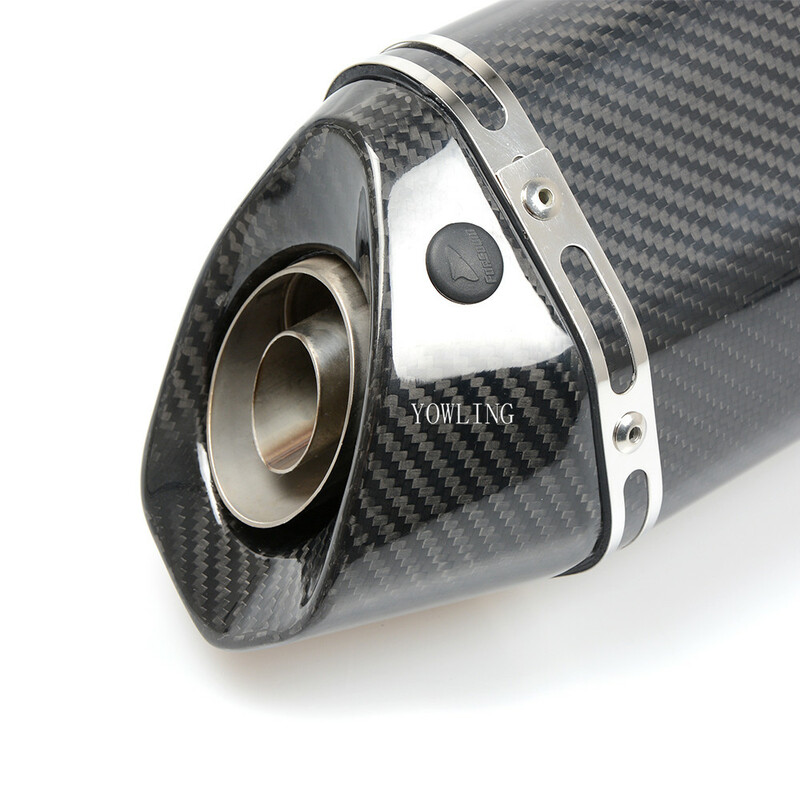 Connection inlet Dia: 51mm. 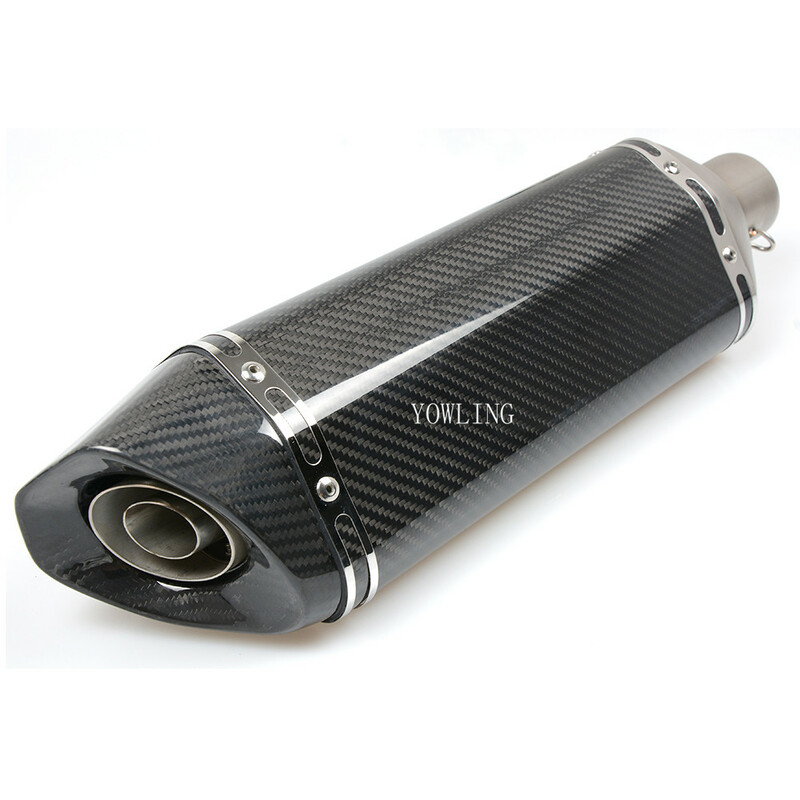 Please check the data and compare to your original pipe before purchase. 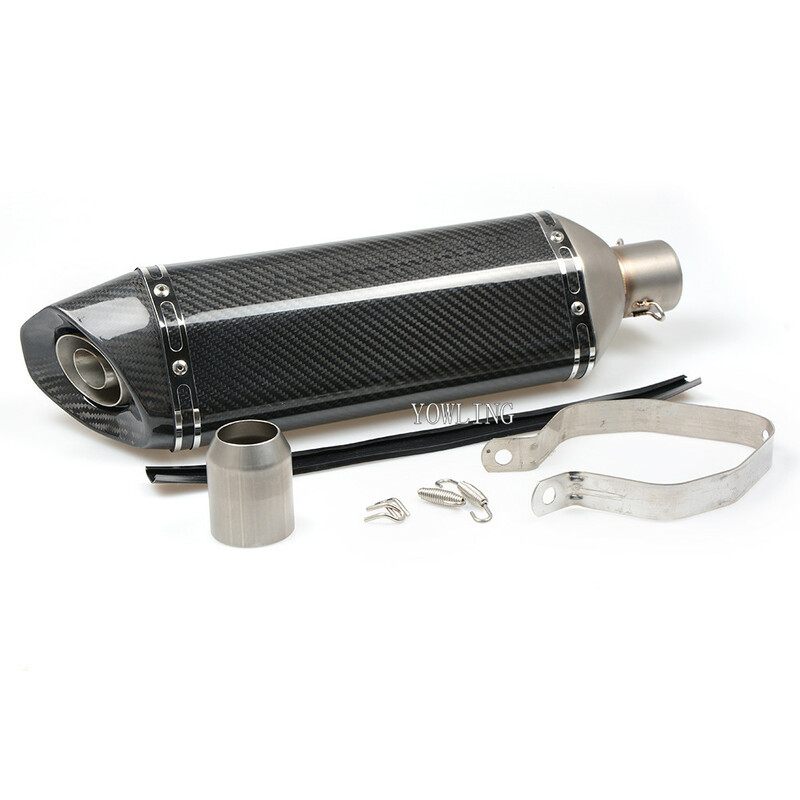 Stainless steel welding adaptor allow to fit pipe 36MM-51MM.